Release: Project Reality: ARMA 2 v0.16 BETA Patch Released! Project Reality: ARMA 2 v0.16 BETA Patch Released! The award winning Project Reality Team is proud to announce the official release of the Project Reality: ARMA 2 v0.16 BETA Patch! The v0.16 patch is primarily a terrain pack that includes 2 custom terrains that are still in BETA and therefore should not be considered complete. 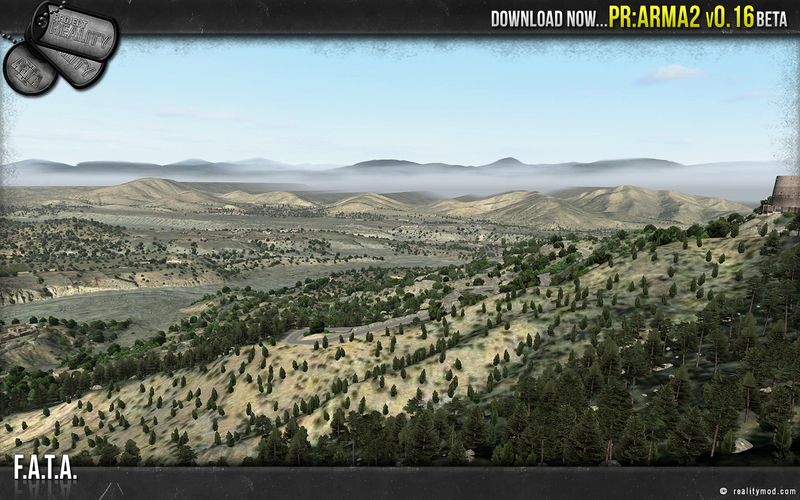 The sole purpose of this BETA release is for the PR Team to obtain quality feedback to ensure that we are progressing in the right direction with the development of the new terrains. It does not include any changes which were planned for future PR:ARMA2 versions. Although the terrains may require further tweaking and optimization, we are confident that you will enjoy playing on them and hopefully find yourself engaged in some epic battles. 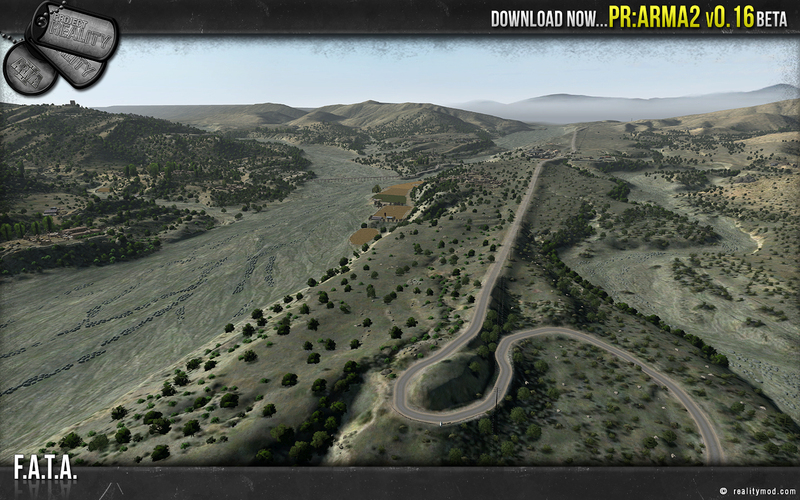 Download The Project Reality: ARMA 2 v0.16 BETA Patch Here! It is highly advised you install the hotfix available here. It fixes graphical glitches and bulletproof trees on F.A.T.A. Please note that there are two different downloads for this release. If you already have Project Reality: ARMA 2 v0.15 BETA installed, you simply need to download and install the v0.15 to v0.16 "Patch". Otherwise, if you have any previous versions, or you do not have Project Reality: ARMA 2 installed at all, you will need to download the v0.16 "Full" installer. 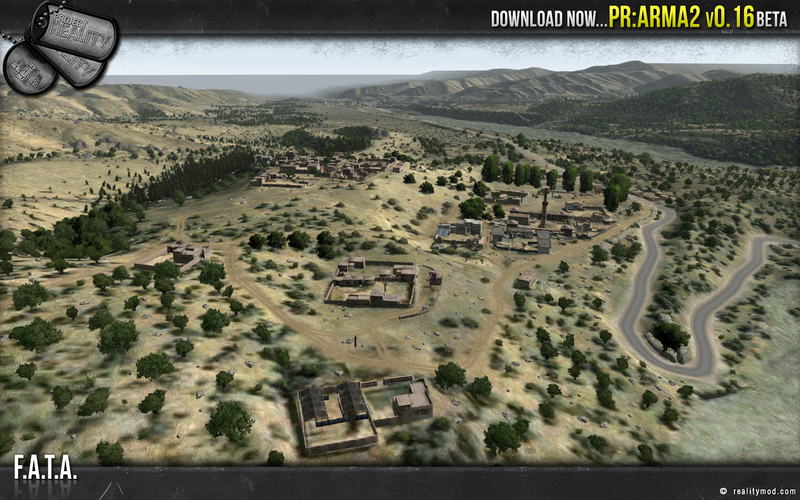 Afghan Village - Desert terrain with villages, farmland and strategic river crossings. F.A.T.A. - Thick vegetation, rugged terrain and dense urban areas. 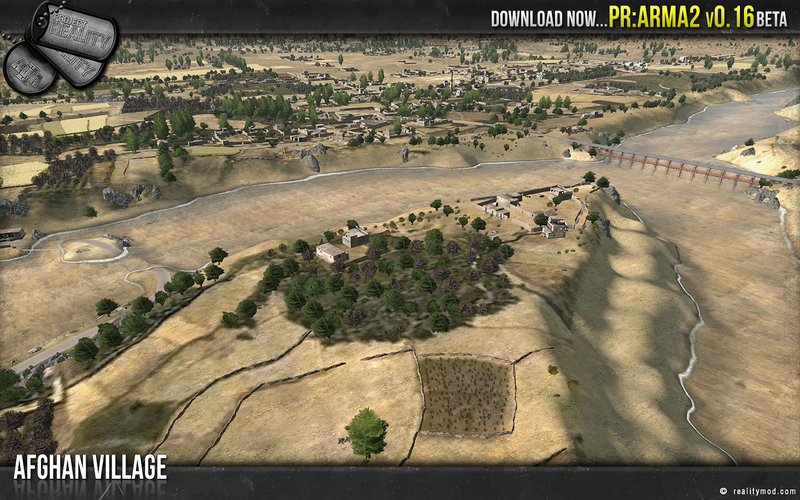 In addition to these 2 new terrains, we have included some new features that we hope will improve gameplay. An always-on compass ribbon located at the bottom of the screen has been added which should come in handy when calling out bearings during a firefight. Also included on the in-game HUD is a stance indicator, displaying your current stance and whether you are in walk or run mode. If you encounter any problems while installing and/or playing PR:ARMA2, please check out the Project Reality Mod Support forum. If your problem has not already been posted by someone else or is not in the above known bug list, please do not hesitate to start a new thread asking for help. We will do everything we can to provide you with a solution, but we can't do anything if you don't ask first! The RGG clan is hosting an event on 2nd March 2013. Check out this post for more details and information. RGG have provided steadfast support for Project Reality and have graciously kept a dedicated PR:ARMA2 server up and running. We would like to thank them for their continued support and dedication to Project Reality. As many of you are already aware, the ARMA 3 public alpha will be released on the 5th of March. For more information about the release, read this news post. As we have previously stated, support for ARMA 3 is the logical progression of Project Reality. Therefore, we have decided to cease development of PR:ARMA2, and focus all our efforts on Project Reality: ARMA 3 (PR:A3). We will be building PR:A3 from the ground up, initially concentrating on getting the important PvP gameplay elements in place. Other features and assets, such as units and vehicles, will then follow, but until we get our hands on the actual game and establish from BIS what is allowed, we simply cannot provide anymore information. Once the PR Team has a development plan laid out, we will make an announcement with more specific details. The Project Reality Team is actively seeking developers for our PR:A3 team, in particular those with knowledge of modeling, texturing, config files and Oxygen. The more team members we have, the quicker we can get Project Reality: ARMA 3 into the communities hands! If you are skilled and knowledgeable with ARMA development, and would like to join our award winning team, please register on the Project Reality Forums and send a private message to the PR:A3 Project Lead, [R-DEV]epoch. 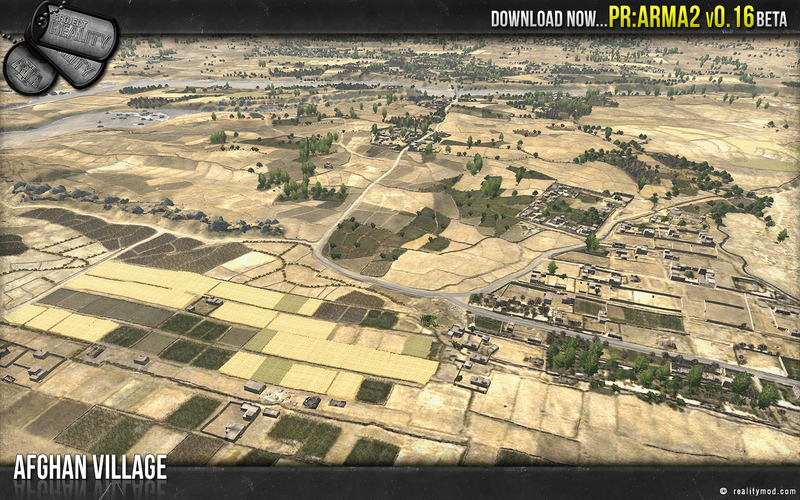 We hope everyone enjoys the Project Reality: ARMA 2 v0.16 BETA Patch release! Please feel free to join us on our IRC channel or visit our public forums to discuss this and other news. Also, be sure to connect to Project Reality through social media to stay informed and receive up to the minute updates, the occasional leaked bit of information and more! See you on the battlefield! 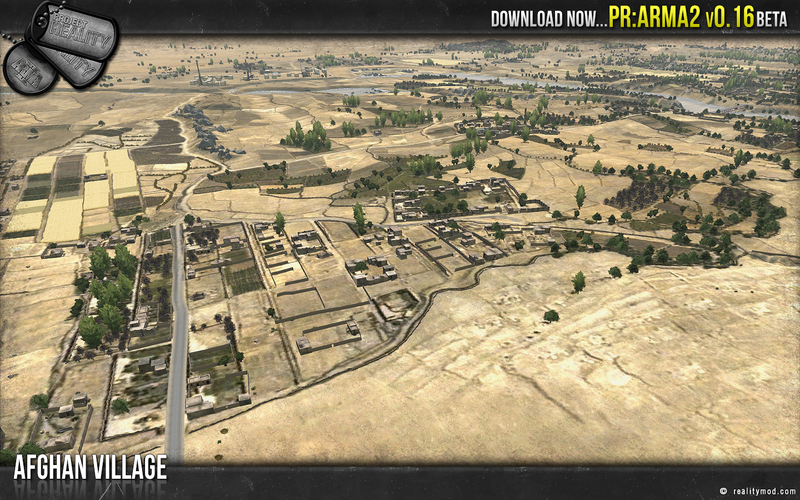 Last edited by Deadfast; 2013-03-03 at 11:41..
Re: Project Reality: ARMA 2 v0.16 BETA Patch Released! It's a good step to focus on Arma 3 from now on. Maybe you will have a better chance against all those other arma mods. Wish you guys the best! The new maps look promising too. WTF? I uninstalled this just yesterday in an attempt to make room for Arma 3. Arma 3 woot here we come!